Do you need a professional electrical contractor in the Norwich area? If so, MTS Electrical can help. We are domestic and commercial electrical contractors covering Norwich and the surrounding area. 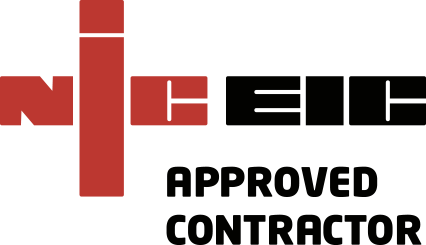 We have a large team of NICEIC qualified electrical engineers on hand to look after all your electrical needs in Norwich and the rest of East Anglia. We are highly experienced and work with large and small business as well as local homeowners and landlords. Are you a commercial landlord or Norwich business owner? For our domestic clients we can do any electrical job, big or small, from a cooker installation to a complete rewire. For your peace of mind, as a professional electrical contractor all our work conforms to BS 7671 and Part P regulations so complies with the latest regulations. We have an SMAS Worksafe certificate and are CHAS accredited contractors. Call us now on 01493 717 206 to find out more, get a quote, or tell us how we can help you.